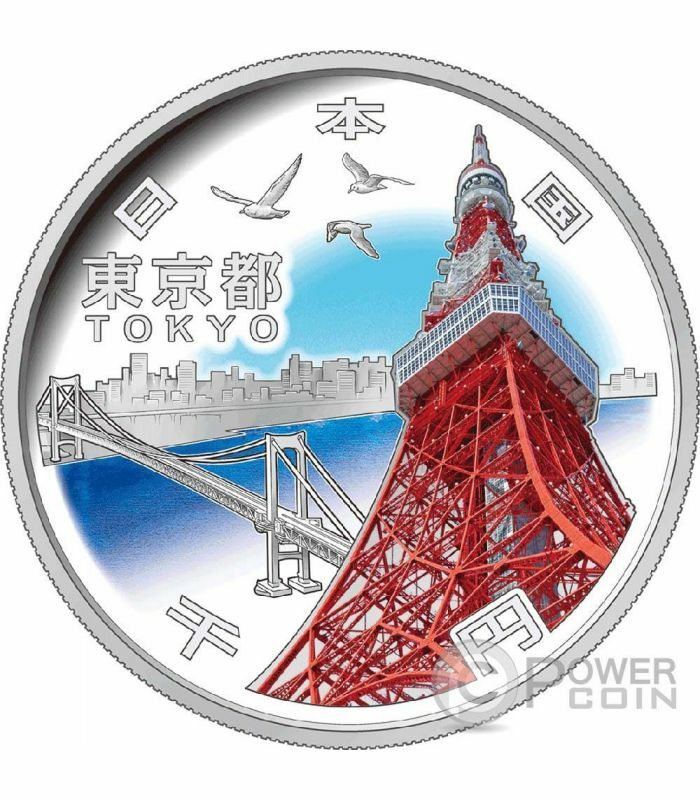 Reverse design: Tokyo Tower, Built in 1958, Tokyo Tower stands 333 meters high, and was registered in 2013 as a national tangible cultural property. 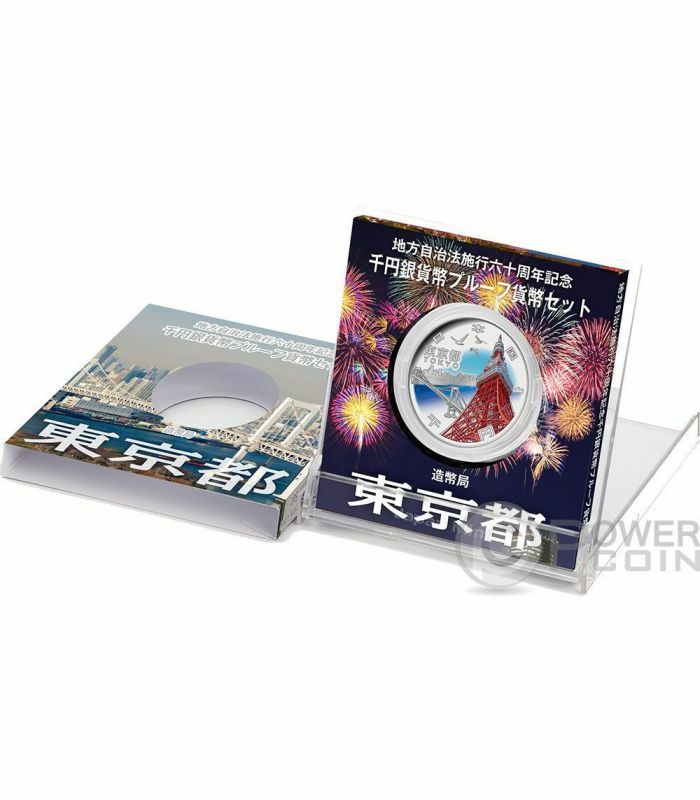 Rainbow Bridge was opened in 1993 and spanning a length of 918 meters, Rainbow Bridge is a double deck suspension bridge. The upper deck carries the Metropolitan Expressway Route 11 (Daiba Line), while the lower deck accommodate the road that links it to the harbor and the Tokyo Waterfront New Transit Line called “Yurikamome”. Yurikamoe, or the “black-headed seagull,” has been designated as Tokyo’s official prefectural bird. 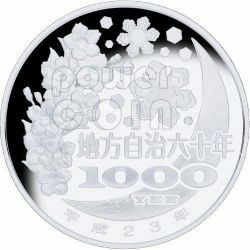 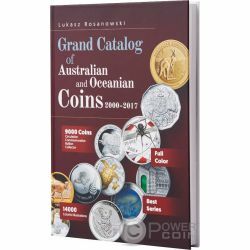 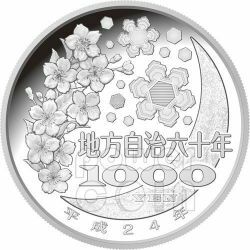 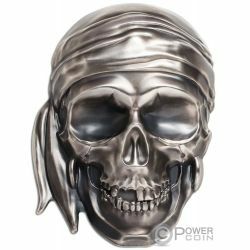 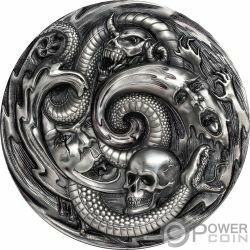 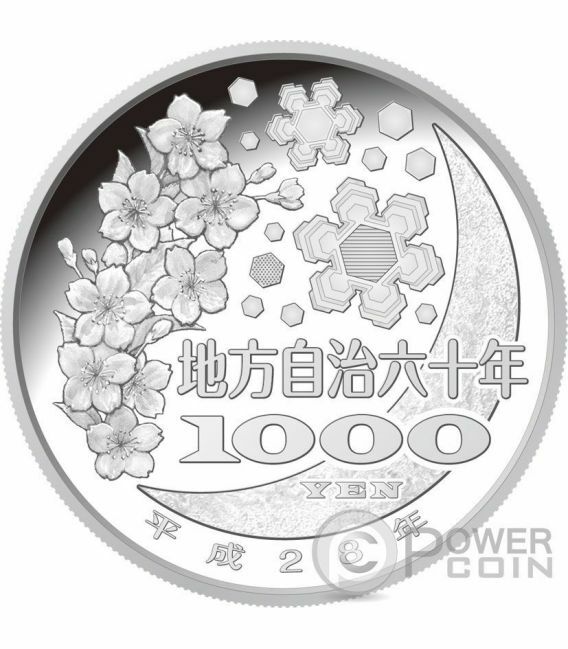 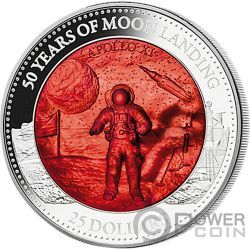 The Common obverse design of 1000 yen silver coin: Snow crystals, moon and cherry blossoms.